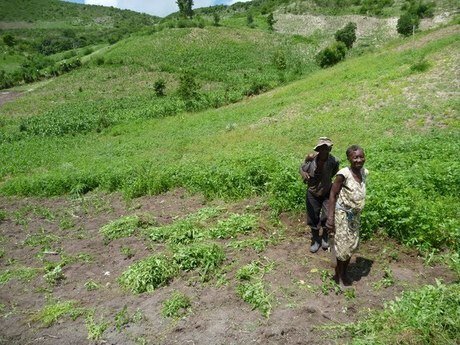 We will be implementing our demonstration garden in northern Haiti. Tthe Nord Quest Department, one of 10 departments in Haiti. 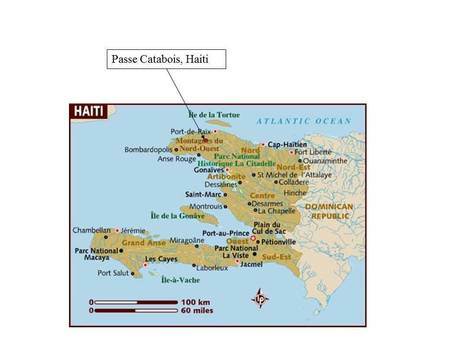 The Passe Catabois region is approximately 20 square miles in size. This region is a large rural farming area that has very rich soil and ample water for prosperous agriculture farming. There is no electricity available in this area. Cell phone and internet network coverage is good. The water supply has been developed and can be used with no filtering.